Below you will find Instructions for Use (IFU) for HOYA Surgical Optics products for Healthcare Professionals. Please select a Country, Language, Product Family and Product Model. 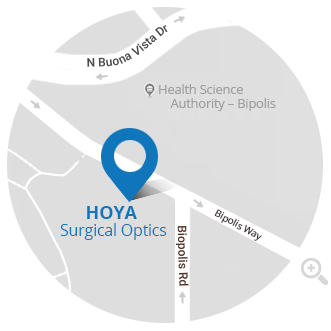 HOYA Surgical Optics recommends that product IFUs are downloaded, printed, reviewed, and readily available for reference when using our devices. These documents may be revised from time to time, so please refer to this Web page for the most current version at the time of procedure. If you have more questions regarding our eIFU website functionalities, please refer to eIFU FAQ (Frequently Asked Questions). If you would like to request a printed copy at no extra cost, please Contact us. For best results, use the free Adobe@Reader to view electronic IFU.